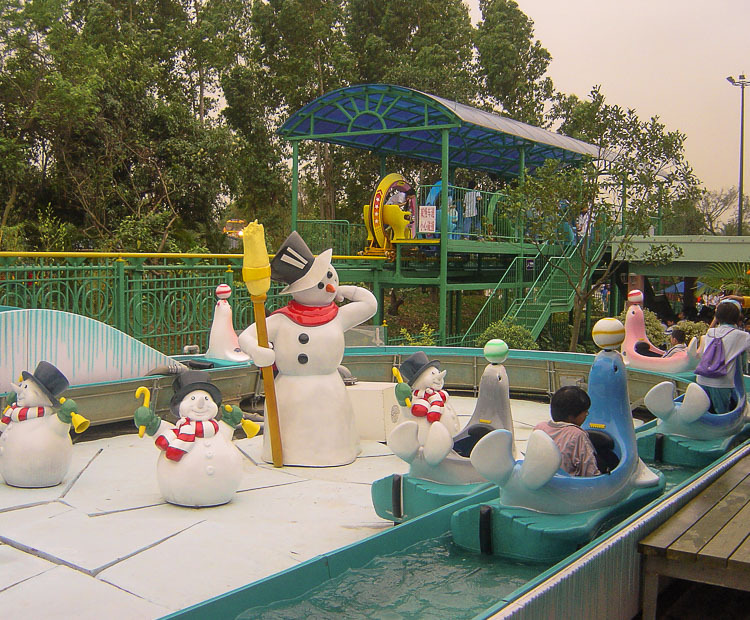 Send adventurous children and their folks for a journey around the North Pole. 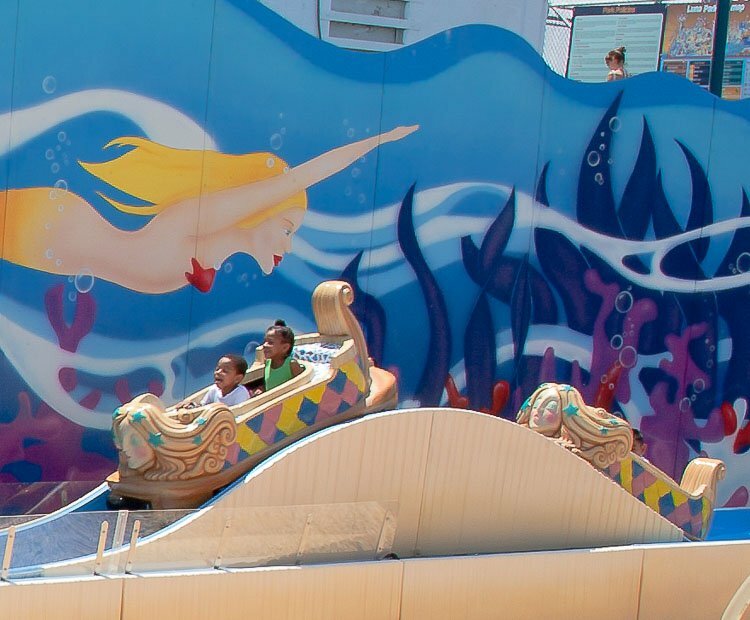 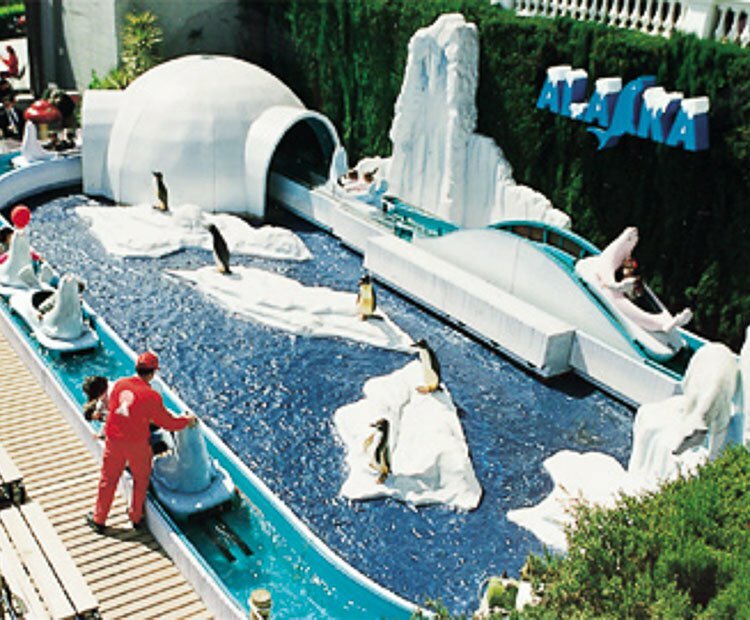 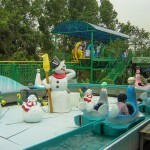 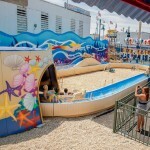 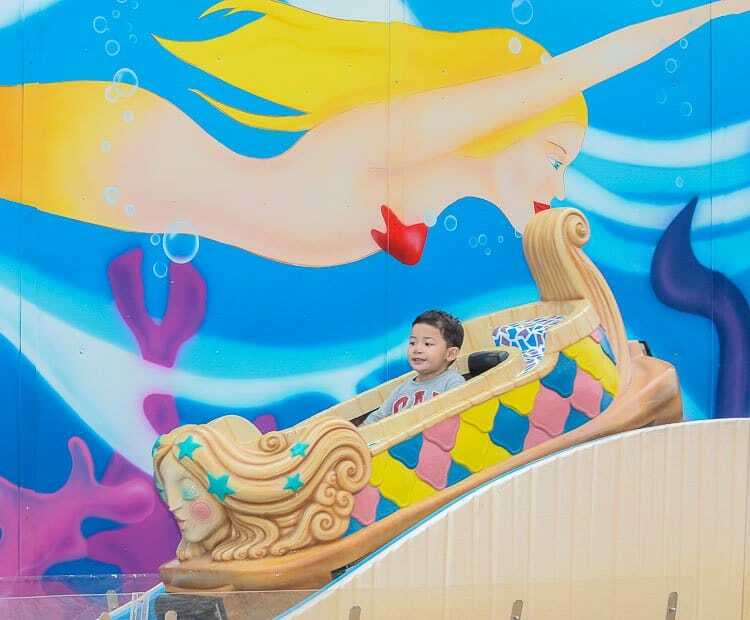 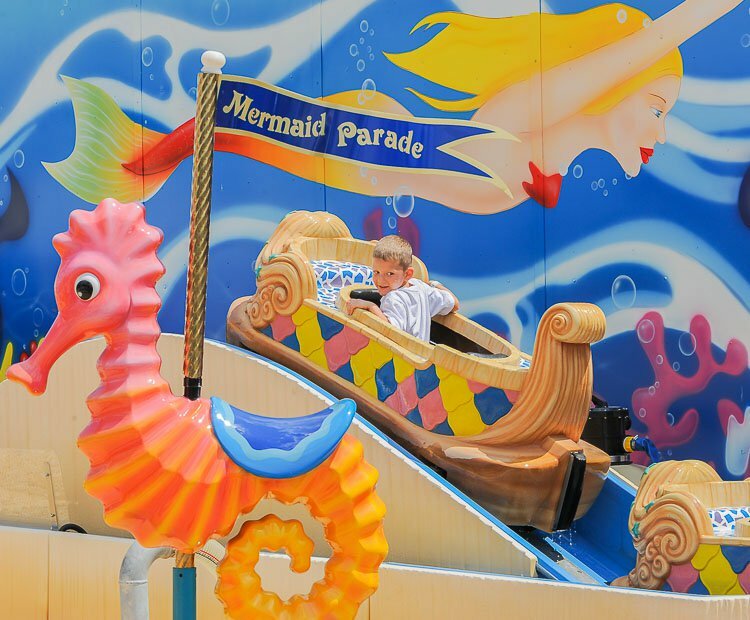 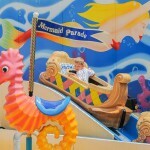 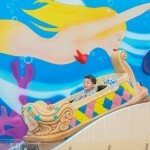 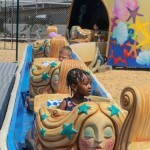 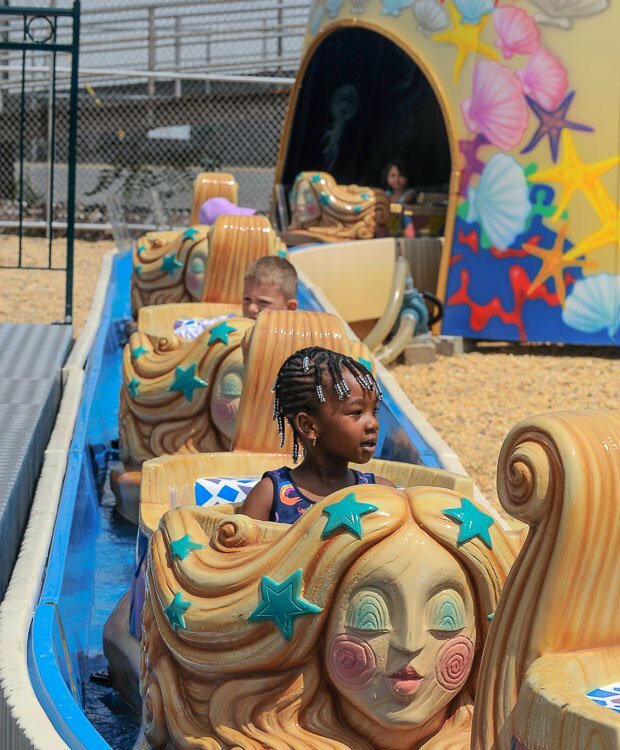 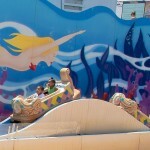 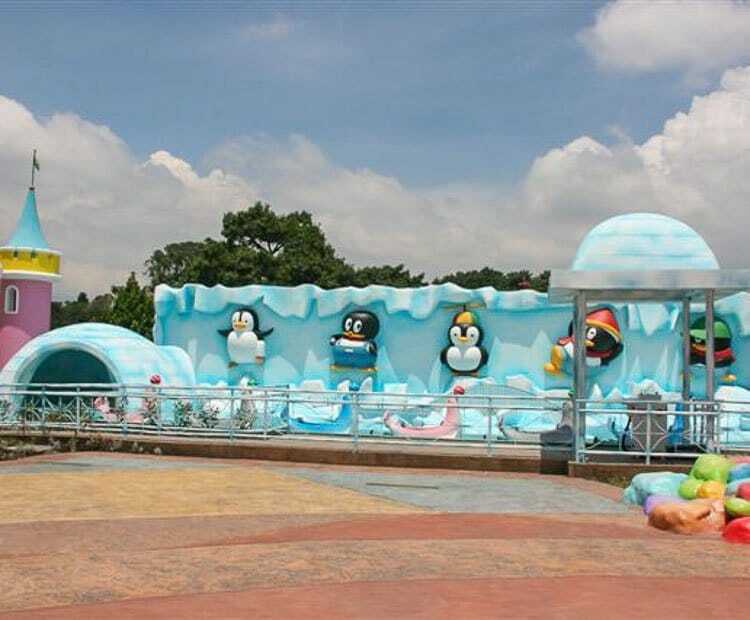 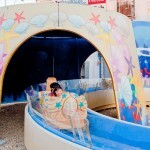 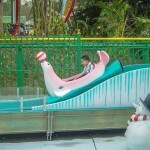 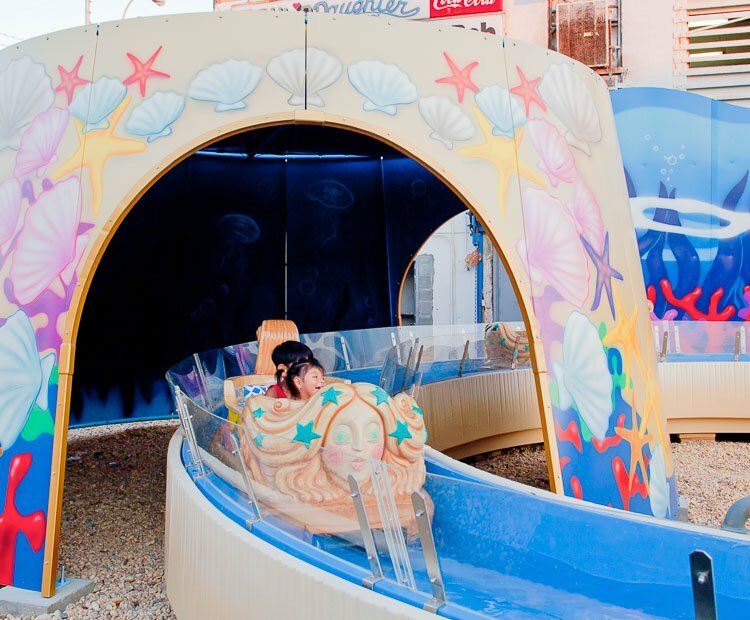 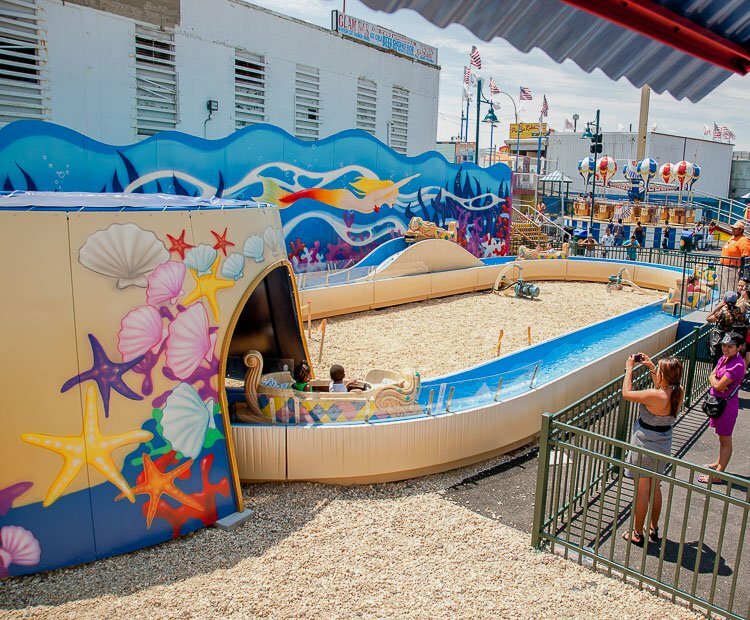 This kiddie flume ride has six seal-shaped cars that slide along a 40-meter fiberglass channel. 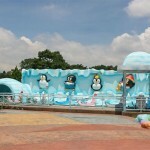 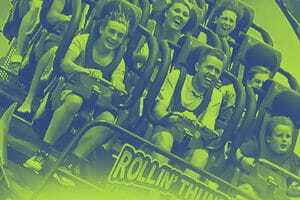 Arctic theming, complete with an igloo tunnel and ice-like scenery, adds to the excitement and attraction value of this family ride. 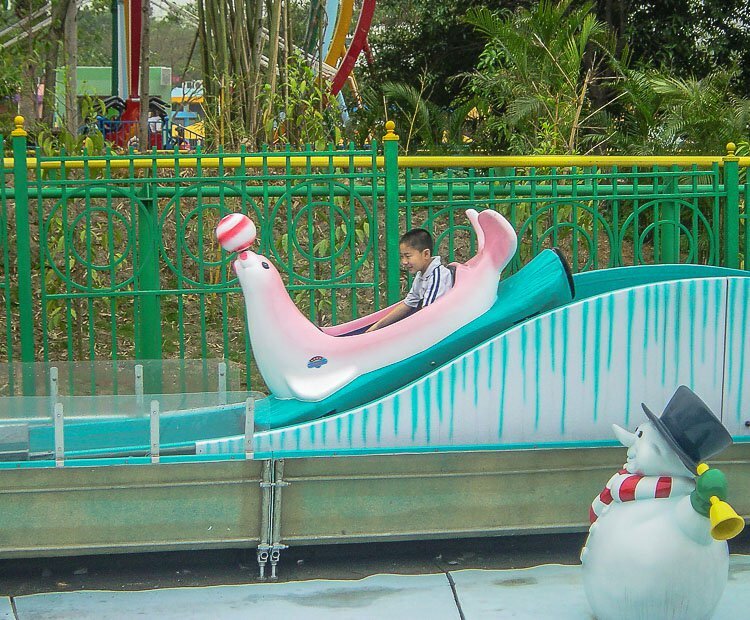 Do you need more information about North Pole?